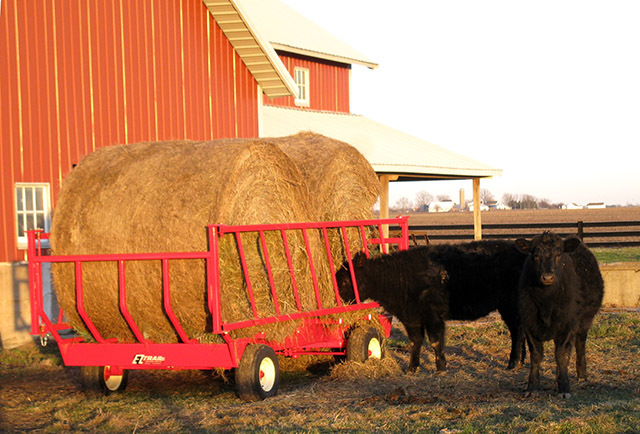 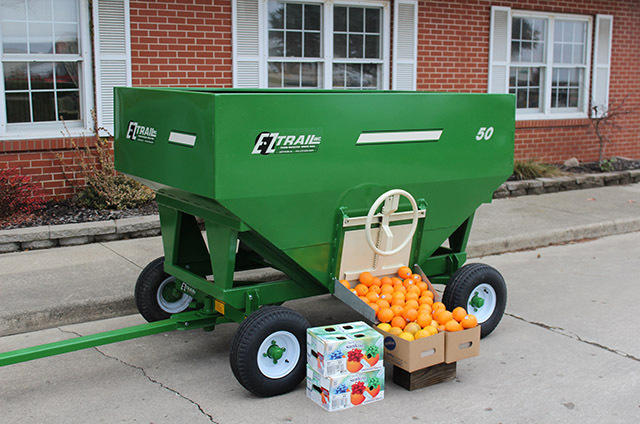 Jr. Bale Carrier/Feeder with 2 ton capacity for "hobby or small farm" animal lovers, at a small price of $2,080. 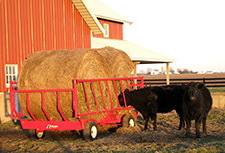 Save-a-lot of hay & chore time! 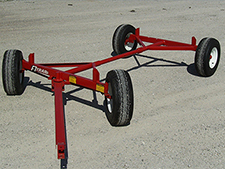 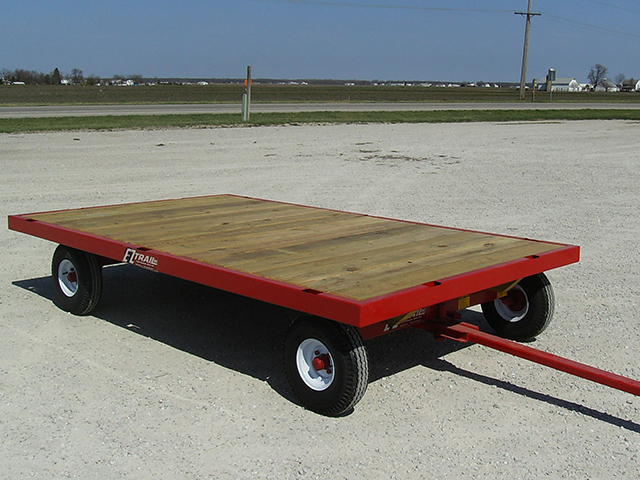 Jr. running gears have a 2 ton capacity and are available in 46" or 60" wheel tread. 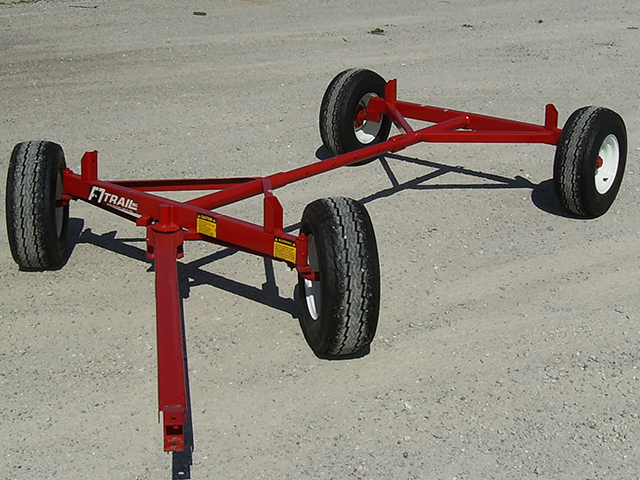 5.70-8 tires are standard, shown here with optional 20.5 x 8-10 tires.